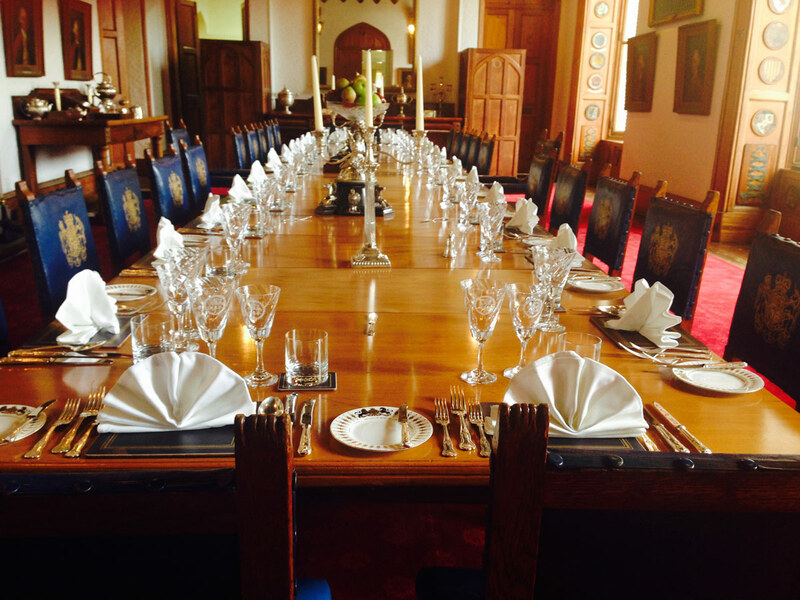 They are setting up their formal dinner set up for me to shoot the crystalware in situ so to speak…. 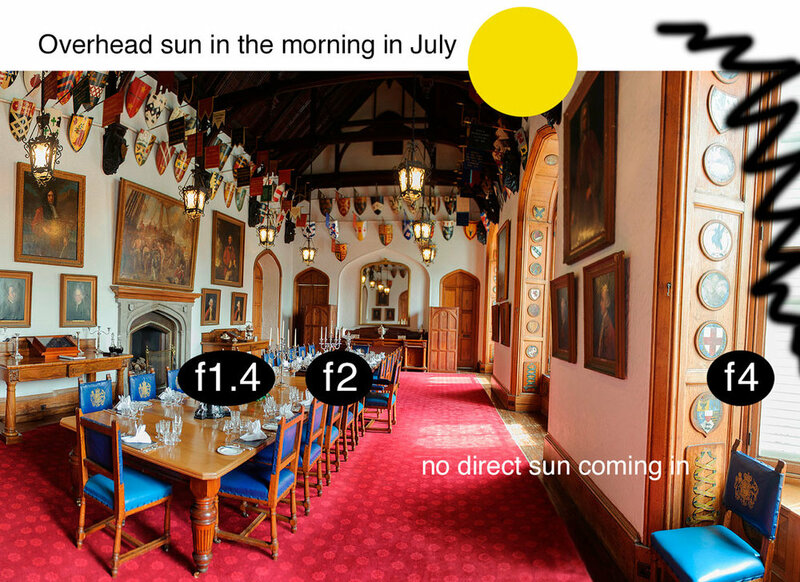 My plan is to take in my Arri 650plus tungsten and Arri L7-C with Rosco diffusion sheets to either simulate the sun coming in off the windows and hitting the table or if framing tighter to create some atmospheric lighting…. The Convent has been the official residence of the Governor of Gibraltar since 1728. It was originally a convent of Franciscan friars, hence its name, and was built in 1531, and heavily rebuilt during the 18th and 19th centuries. 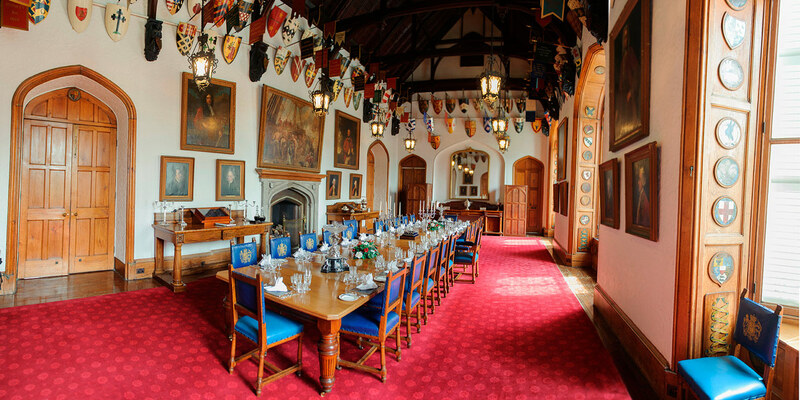 The dining room at the Convent has the most extensive display of heraldry in the Commonwealth of Nations. If you can afford it, why not enclose the windows (like a light-tight tent or something) and have only the lights that you mentioned? I mean for the whole shoot. You can then balance the lights with the candles. Is that a reasonable suggestion?